Your practice image is one of the most important parts of your success. 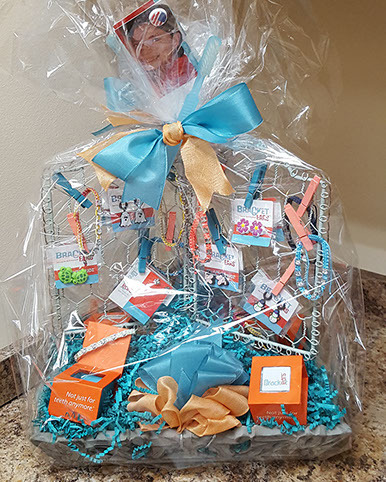 At BracketEars you can offer patients a way to show off your logo and personalize their orthodontic experience with this orthodontic oriented jewelry. Not only can they choose their own school colors and mascots, but you can offer Budz with your logo which they can wear to school or around town. When you’re ready to take your practice to a new level with personalized jewelry, BracketEars is the choice. 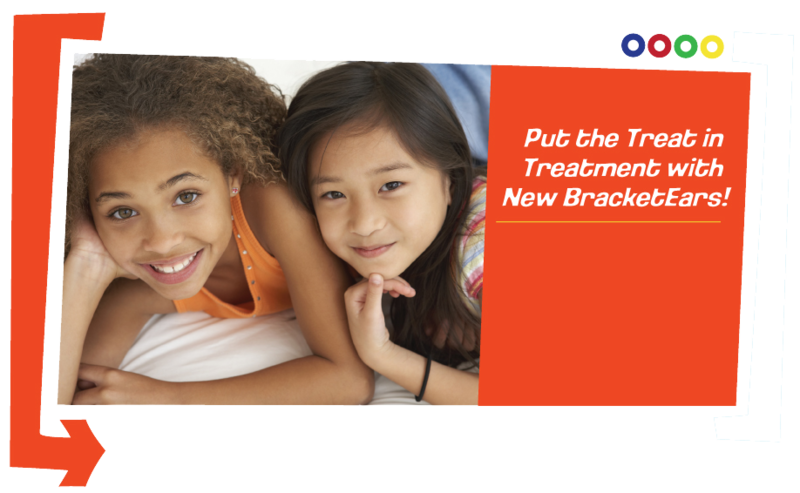 “BracketEars offer a unique, appealing and exceptional image for your practice.